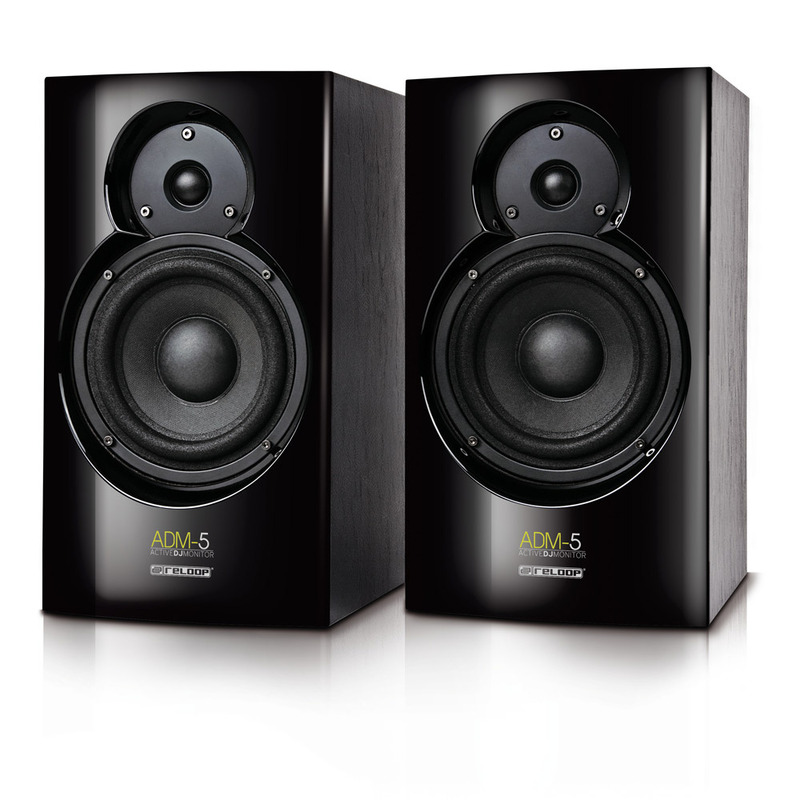 ADM-5, Active Monitor from Reloop. 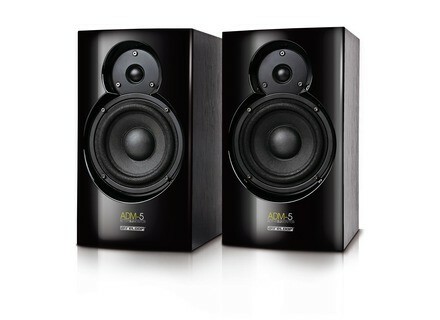 Reloop launches its new 2-way active monitors for the home studio, the ADM-5. For more info, visit www.reloopdj.com. [EDIT] Touring Gear Series Shipping beyerdynamic announced the initial shipments of its new Touring Gear microphone series. MXL Mics Bundled with Mixcraft 4 MXL Microphones, the Pro Audio division of Marshall Electronics, announces a joint agreement with Acoustica, the manufacturer of Mixcraft recording software. MXL will be shipping select USB microphones with a free version of Acoustica Mixcraft 4 LE Virtual Recording Studio software for Windows XP, Windows Vista and Windows 7 operating systems. Studer Upgrades the Vista 5 Studer’s Vista 5 console gets an upgrade to the M2 with the optional addition of the TFT metering system introduced on the Vista 9 console.